See if your Project Type is a match for Richardson Steel, Inc.
Richardson Steel, Inc. has been fabricating and erecting steel since 1993 and we have been an AISC certified fabricator since 1997. The American Institute of Steel Construction governs the steel industry and their certification ensures that the fabricator thoroughly understands their trade and is capable of performing on your project. For more information refer to the AISC web site. If you’ve been looking for a structural steel company that can complete your small or large project on time and on budget you’ve arrived at the best company San Diego has to offer. 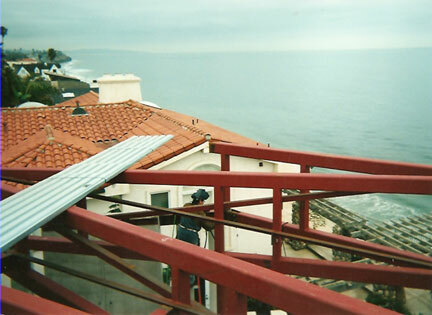 We have been fabricating structural steel in San Diego since 1993.